Every issue comes with that one special “it factor” that makes it so special. 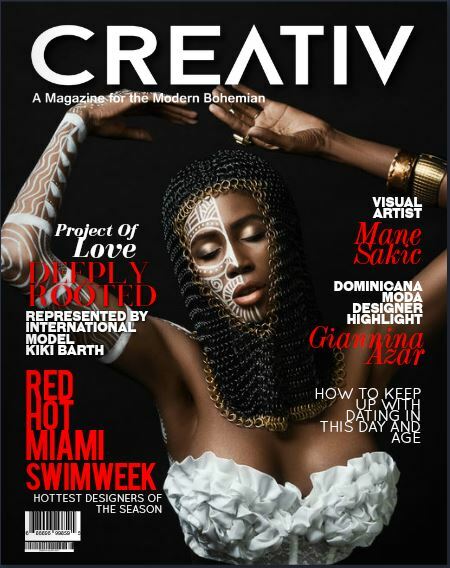 This one is no different, as you can see on the cover we feature Kiki Barth, model and entrepreneur of Haitian descendance, who graced us with so much than just her time and talent. What she agreed to represent was much bigger than all of us. Taking the form of art, through body painting, the lines of an ancestry that deserves honor and homage. Moreover, yes you’ve guessed it, SWIM WEEK was upon us in Miami, and we’ve covered so much but could only share a few. 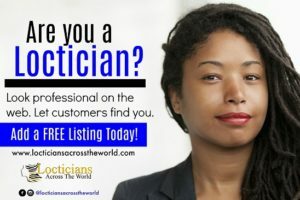 Designers from all over the world come specifically to showcase their work and how wonderful was it to see their 2018 collection. Colorful and creative, beach goers will have so many bathing suits to choose from. We also had the privilege of featuring Mane Sakic, a visual artist from Serbia, a delight to get to know where he comes from and his plans for the future. So much talent to cover and so little time, we are introducing 2 new permanent contributors which one of them happens to be a poetess and we can’t wait to share her words with you. As always we want to thank all of our contributors who never cease to share their time and work with us. Enjoy the 21st issue this one will certainly leave an imprint among you.